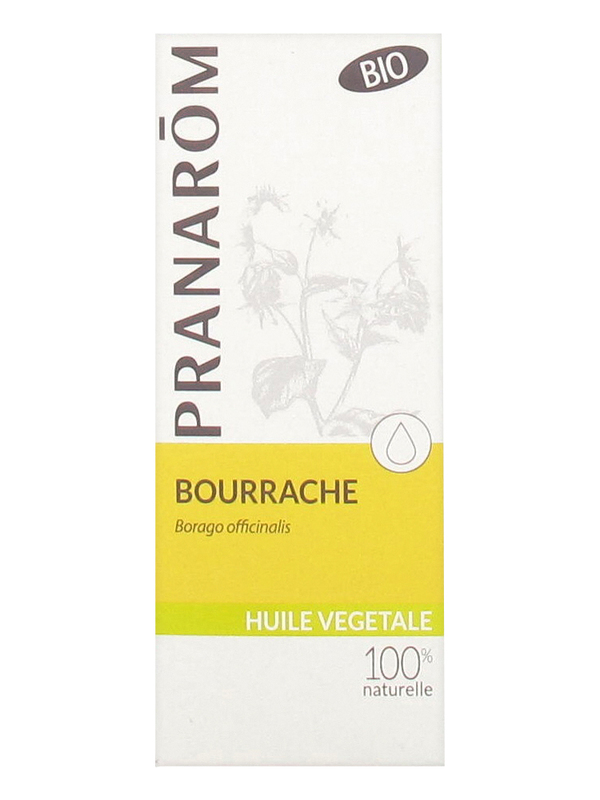 Pranarôm Organic Borage Botanical Oil 50ml is a 100% natural and certified organic health and beauty oil. Ideal for dry and sensitive skins, the vegetable borage oil regenerates and nourishes the skin, making it softer, smoother and more beautiful. It is very rich in vitamin E and essential fatty acids, and maintains the health and youth of your skin. The borage oil can be used in combination with essential oils. Oral use: 10 g (1 soup spoon) per day. Cosmetic use: for the aromatic skin massage, ideal as a support for essential oils. Ideal to regenerate and nourish the skin. 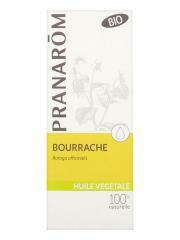 Indication: Organic Borage Botanical Oil. Borago Officinalis, Antioxydant : Tocopherol (vitamine E naturelle). This oil is so fine to the skin.